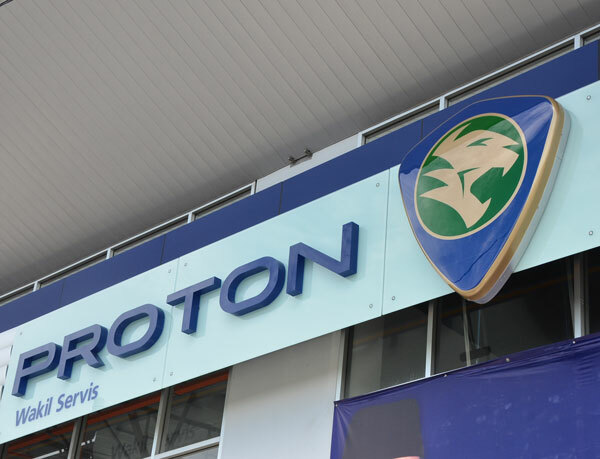 Visit our service center in Autocity now. 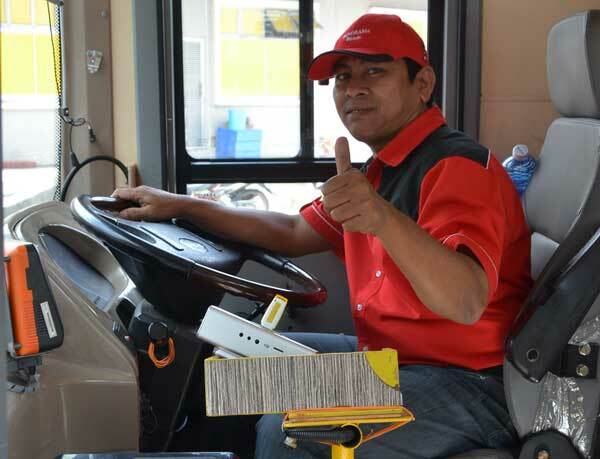 Various facilities and benefits that you will enjoy when you send your car serviced at our place. Certainly with the various facilities offered we believed that makes us the number one choice for you. 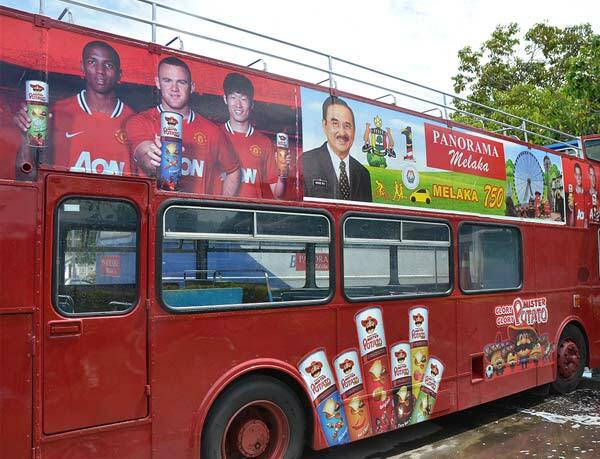 Panorama Melaka offers safe and reliable service for all your charter needs. From short local charters to all-day to multi-destinations and trips, we are here and ready to serve. Contact us now at 06-2826466 and we will get our professional staff to attend to your charter needs right away. Want to advertise with us? Contact us at the number below for more information. *For right now Double Dacker Bus is not operating because its due on maintainance. 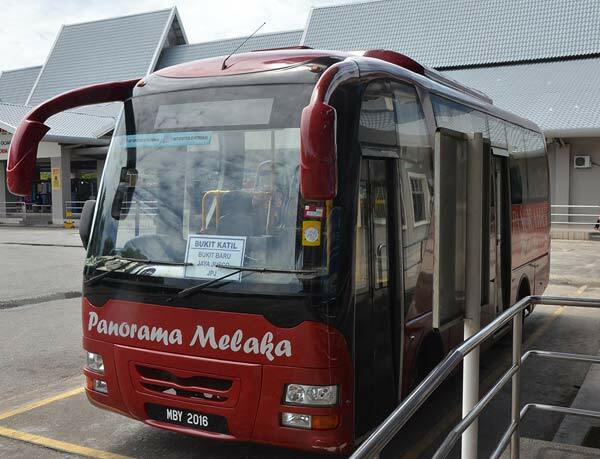 Panorama will be inform back to public when the service is good to operate usual. 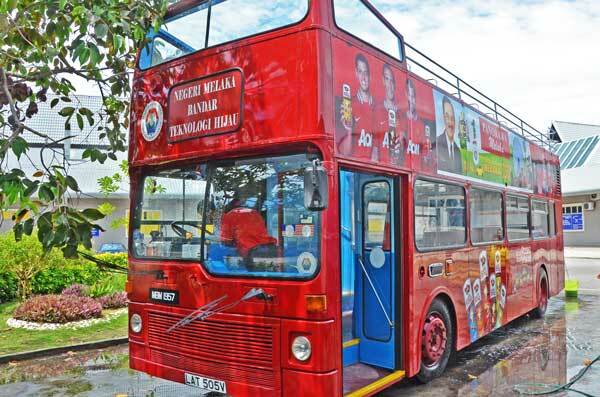 Visit interesting places around melaka together with our double decker bus. Exciting journey awaits you by visiting historic places around the city.